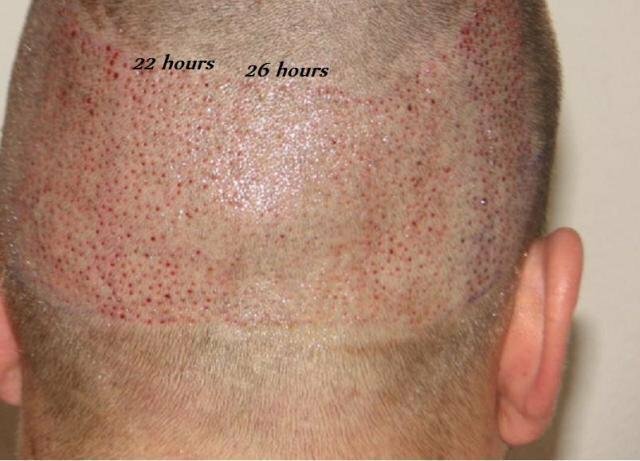 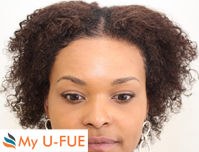 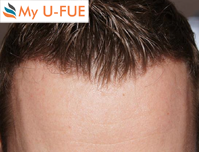 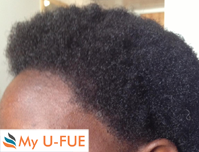 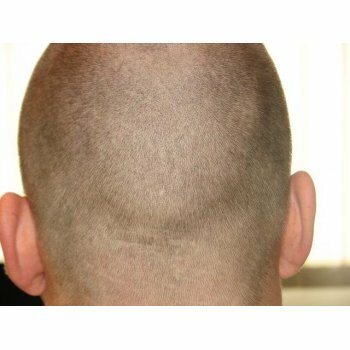 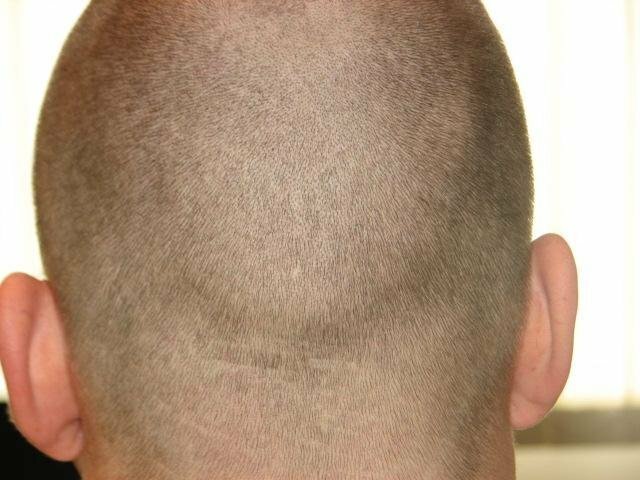 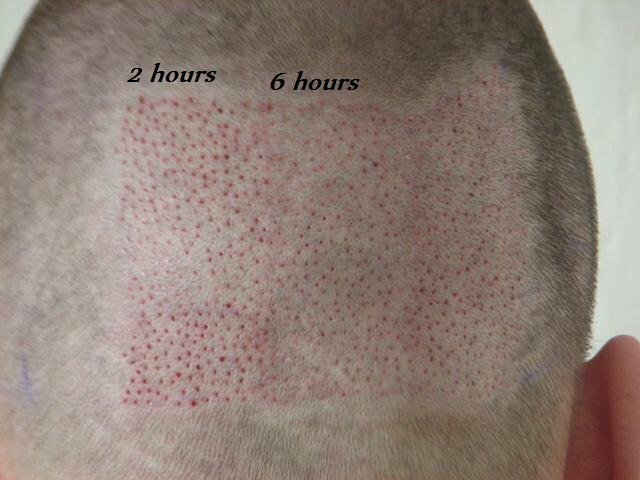 With our My U-FUE Hair Transplant technique from WHTC the hair in the recipient area can basically stay long! 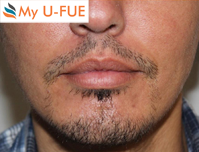 And with the "My U-FUE Classic" generally no shave is needed! 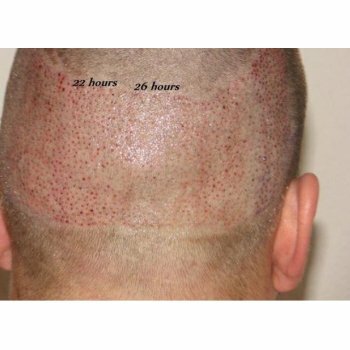 Starting from 3.40 Euro per Graft!